Beers for the moment: the best quenchers, aperitifs, beers in the kitchen (with recipes). Large format. 600 photographs. First published 1998/9. A paperback with 544 pages (5 1/2 x 6 1/2 inches). A visual guide for the shopper. Five hundred beers photographed and described. Derived from Ultimate Beer, but with 200 new pictures and revised text. Apart from barley malt, what do you taste in Scotch? The snow, the granite mountains, the heather, the seaweed, the briney shore…the country itself. 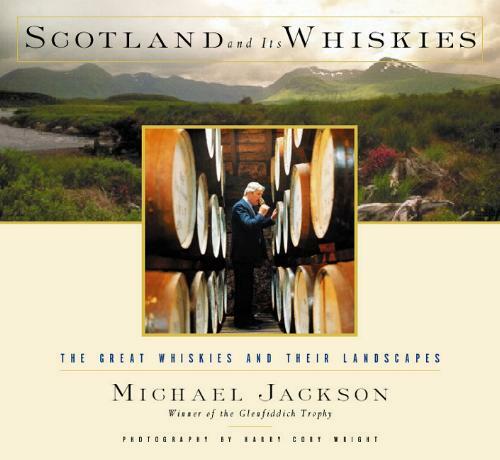 Michael Jackson walks the walk, with landscape photographer Harry Cory Wright. Styles of beer. What they mean. How they taste. Why they developed. The most readable and best illustrated book on the subject. 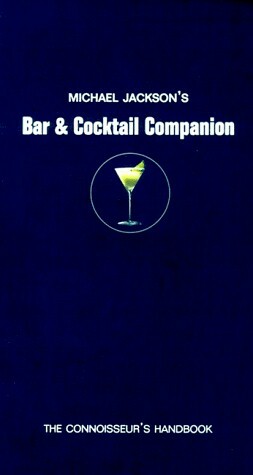 Second Edition, updated 1997. 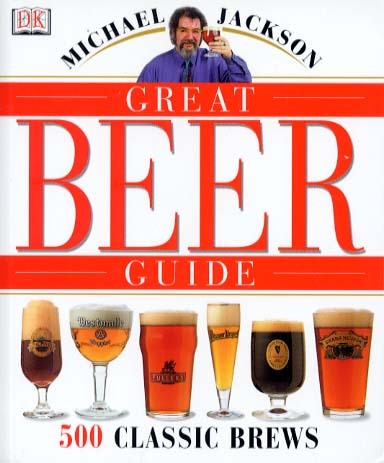 The first serious worldwide study of beer, now a classic. Published 1977, updated 1988, reprinted 1997. From ale, absinthe and armagnac to Weizenbier, whiskey and white rum...an A-to-Z, with recipes. 1995. 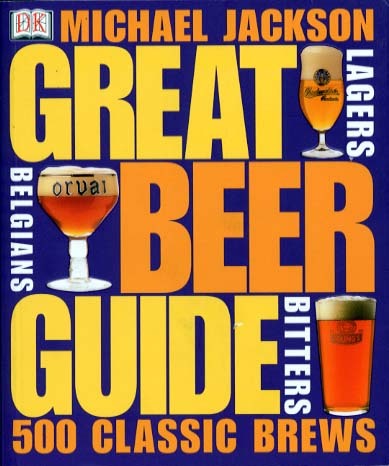 Pocket Guide to Beer - (7th edition, 2001) A new edition and a new publisher, Running Press, for this classic guide. Greatly extended chapters on Germany, Austria, Switzerland and Italy. More than 2,000 beers, from Tokyo to Texas. For the traveller and beer-hunter. An astonishing compendium of information in easy-to-access form. 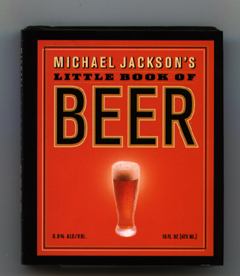 including MJ’s desert island beers. 1996. Wit and wisdom, quotes and jokes from the world’s great writers and personalities. 1998. A travelogue on the styles, beers, brewers and culture, from the most authoritative writer on the subject. Third edition, updated 1998. The following are available in the UK. The ordering links are provided in association with Real Beer Inc, and Amazon.co.uk. A paperback with 544 pages (5 1/2 x 6 1/2 inches). A visual guide for the shopper. Five hundred beers photographed and described. Derived from Beer, but with 200 new pictures and revised text. Greatly extended chapters on Germany, Austria, Switzerland and Italy. More than 2,000 beers, from Nagoya to New York, Dublin to London. Beers described and scored. Classic brewpubs and beer bars. For the traveller and beer-hunter. Styles of beer. What they mean. How they taste. Why they developed. The most readable and best illustrated book on the subject. Updated Edition, 1997. 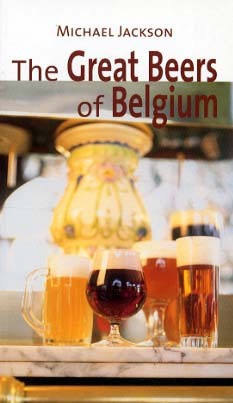 A travelogue on the beer-styles, classic brews, producers, cafés and culture, from the writer who introduced Belgian Beer to Britain. Third edition, updated 1998.